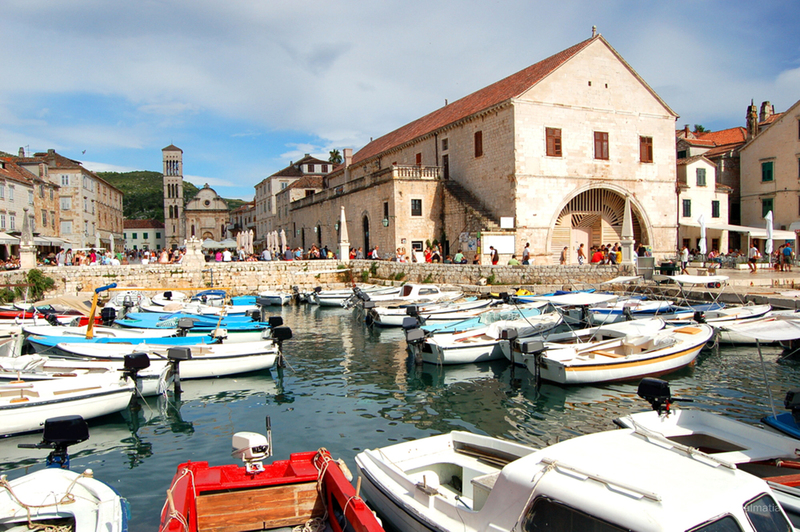 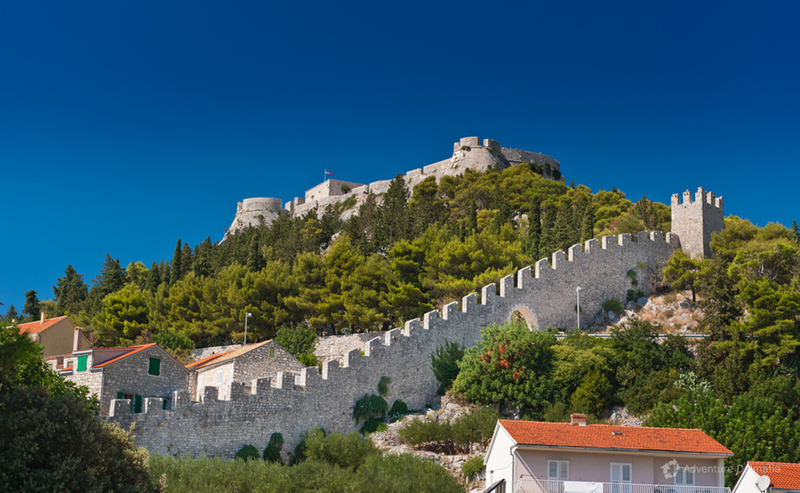 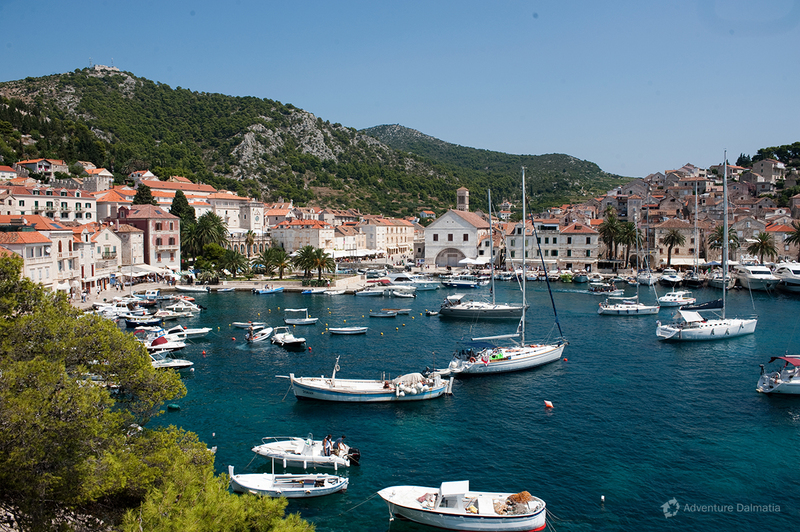 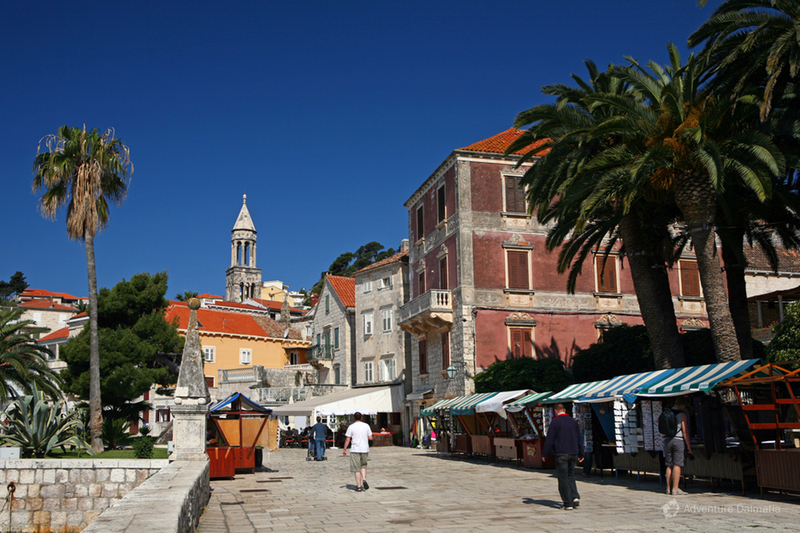 The town of Hvar represents a pearl of Croatian tourism. 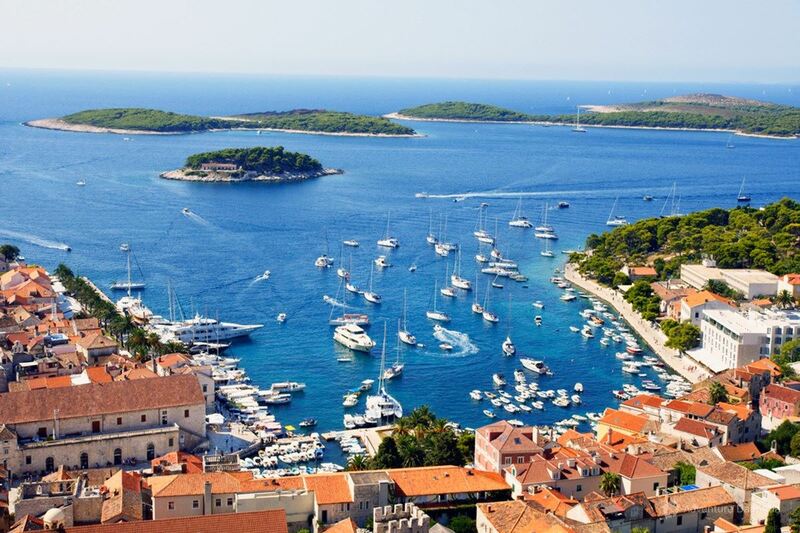 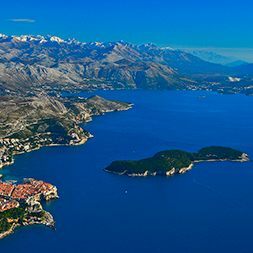 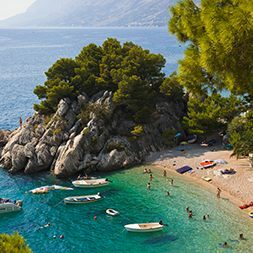 Settled at the western part of the sunniest island in the Adriatic, Hvar has been attracting tourists for decades with its record of 3053 hours of sun per year. 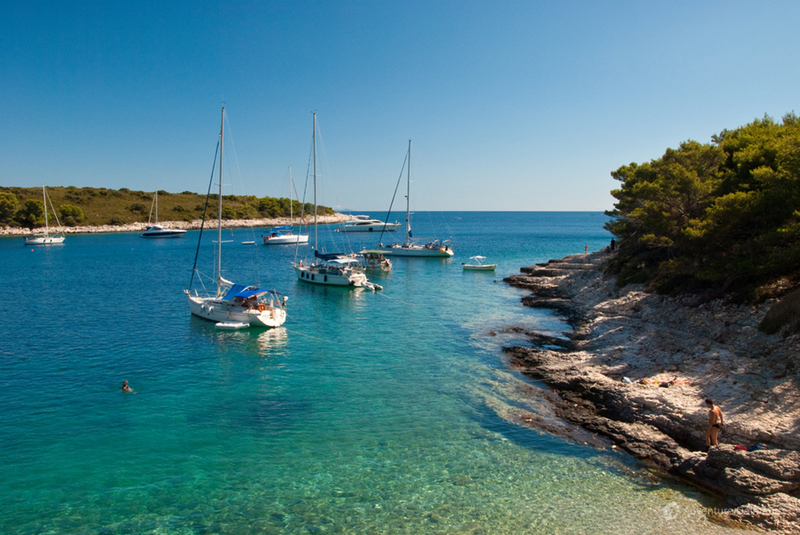 Hvar is a great example of Mediterranean environment and landscape. 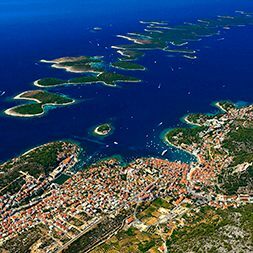 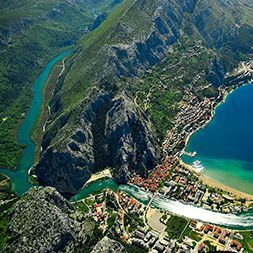 The group of islets called Pakleni otoci in front of the town creates a crown at the beauty of Hvar and protects the little port. 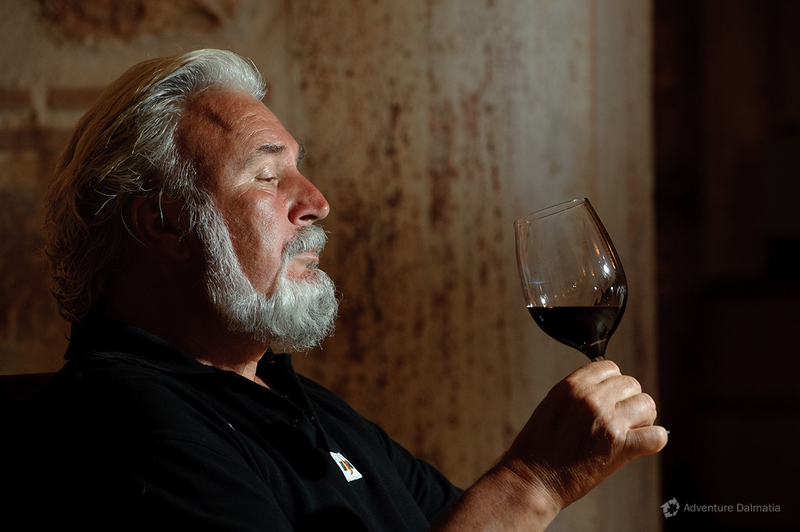 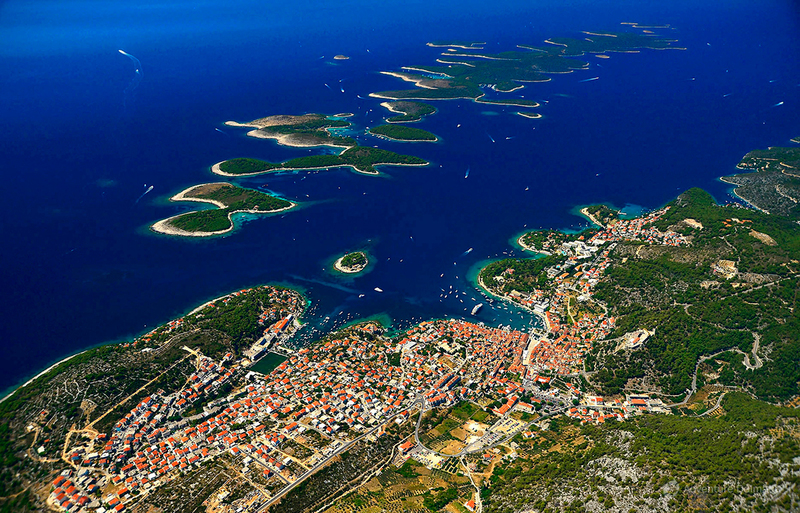 Like a necklace of brilliants, Pakleni otoci (Pakleni Islands) have spread in front of the port of Hvar. 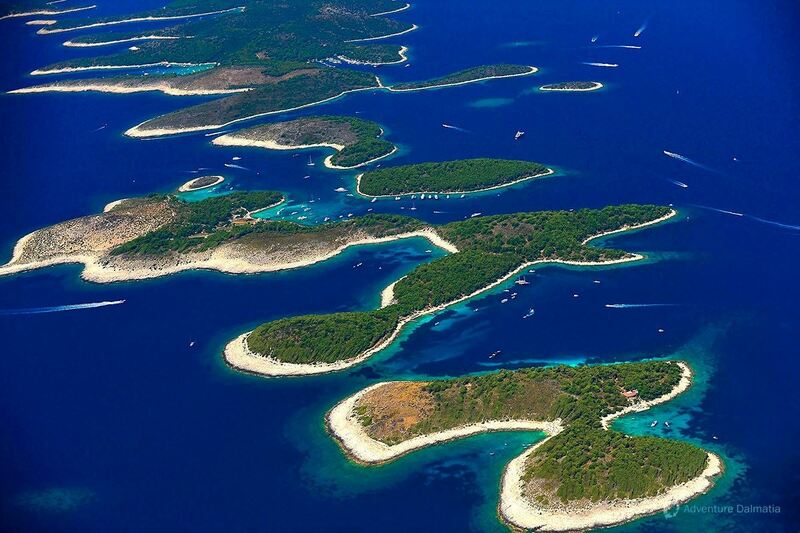 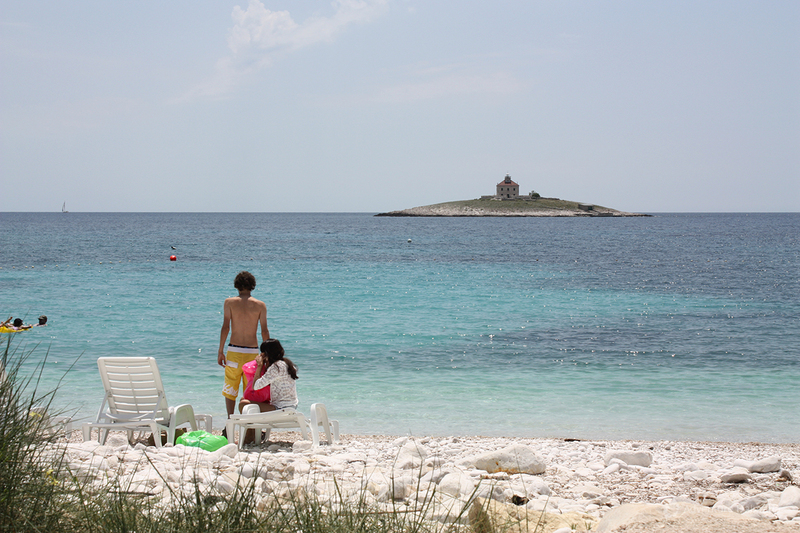 Over six miles long group of islets represents one of biggest attractions of Croatian tourism. 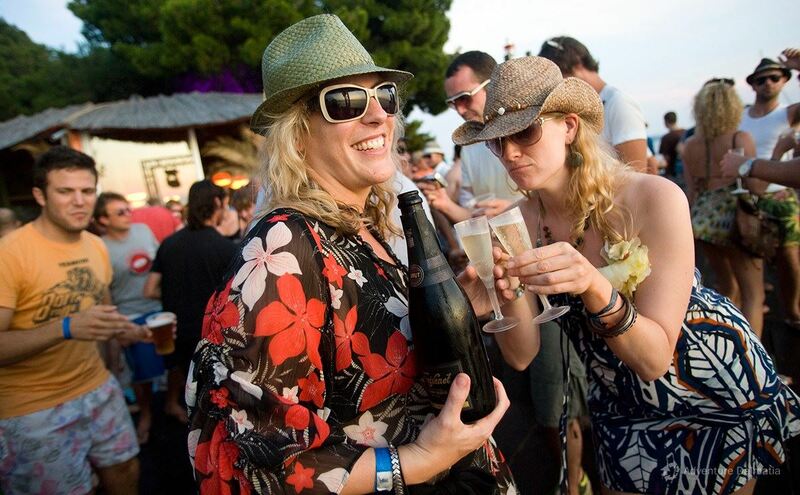 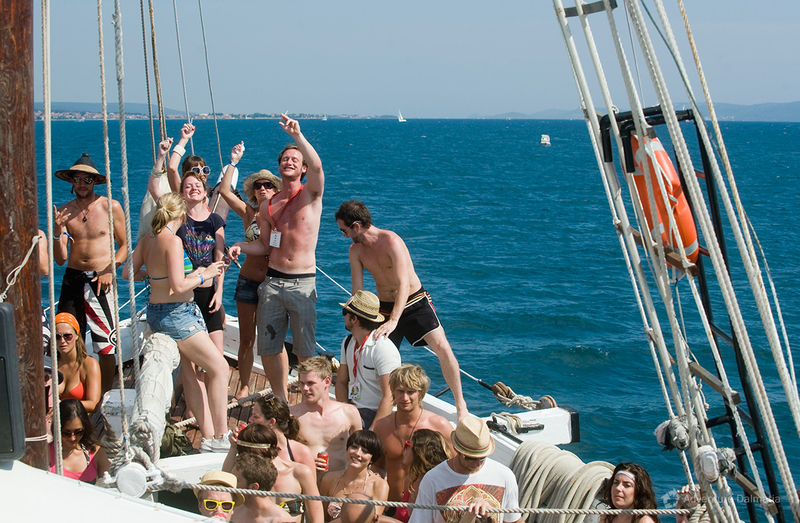 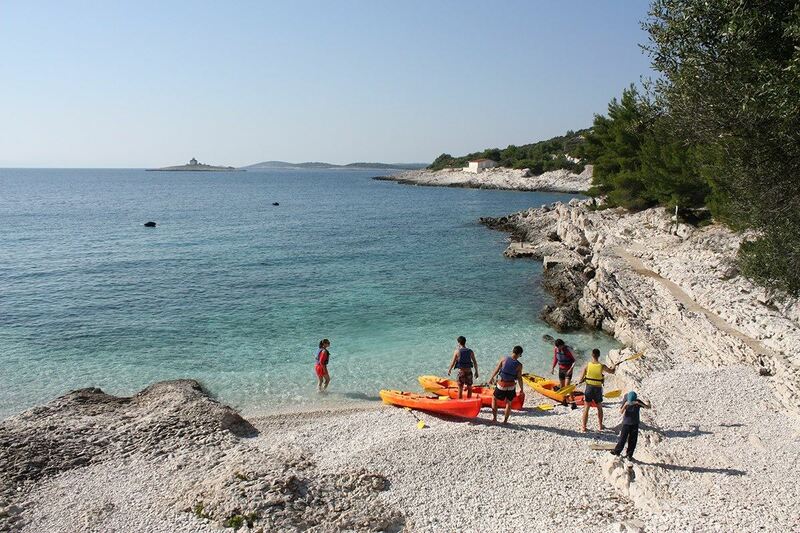 Spending a day there, you will feel adventurous at distance of only several hundred metres from island of Hvar. 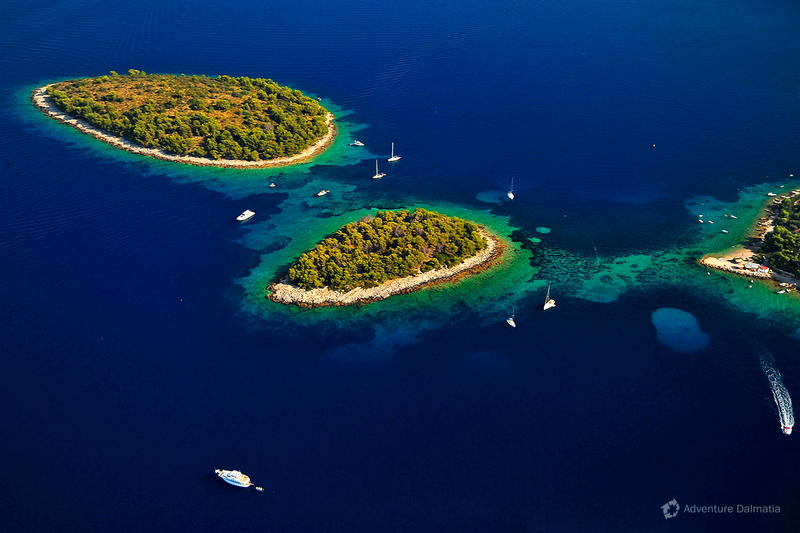 You will always find a hidden place for yourself in the archipelago. 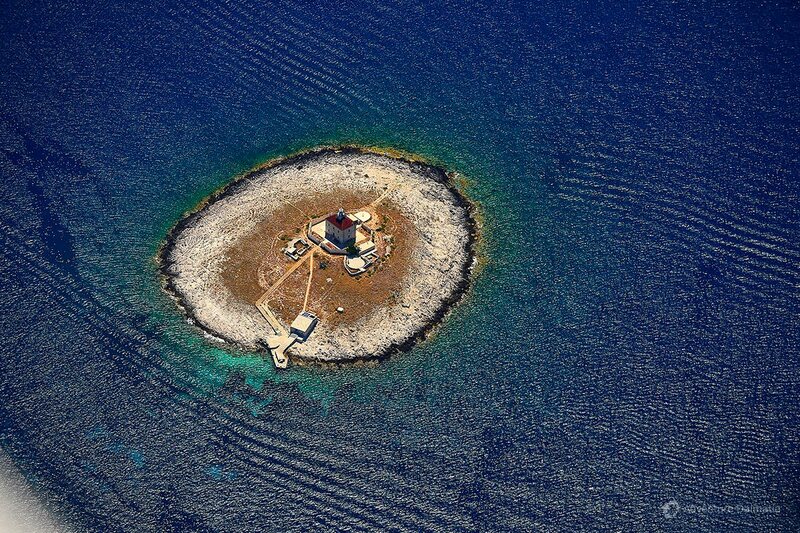 There you will feel safe, but will feel like being far away from civilisation. 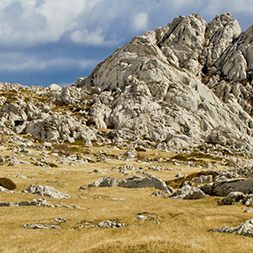 Mild nature will help you to relax and rest. 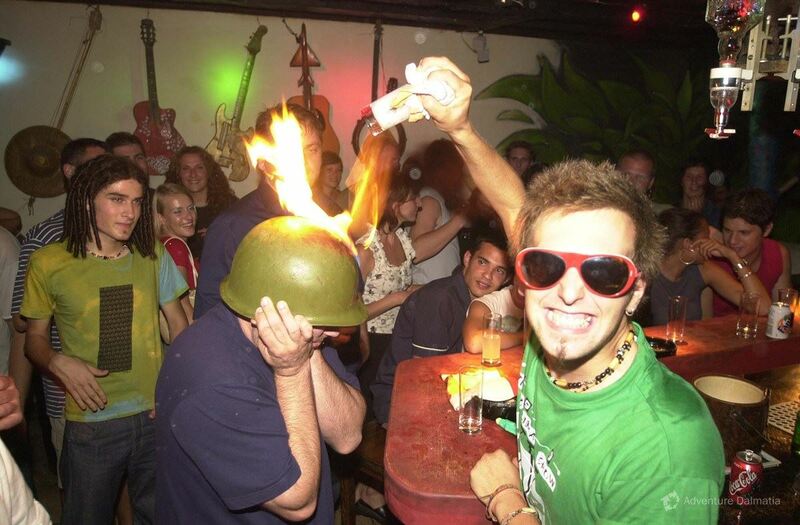 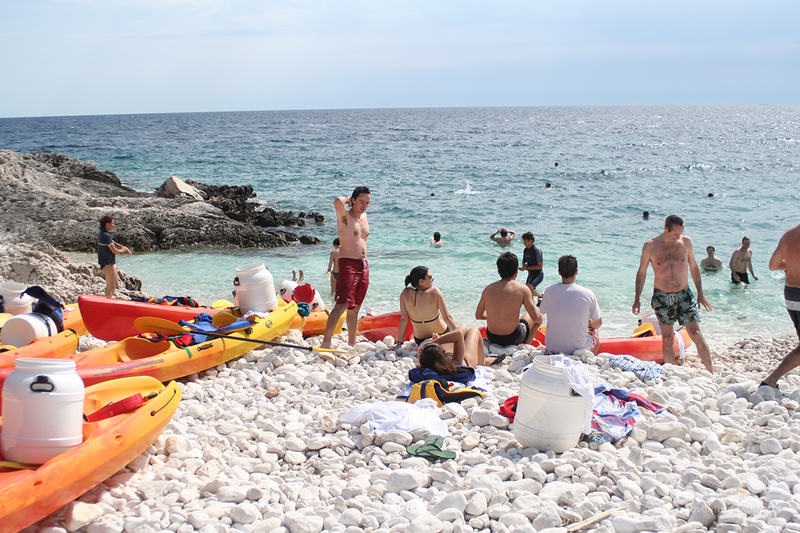 in organizing adventure daily trips and holidays. 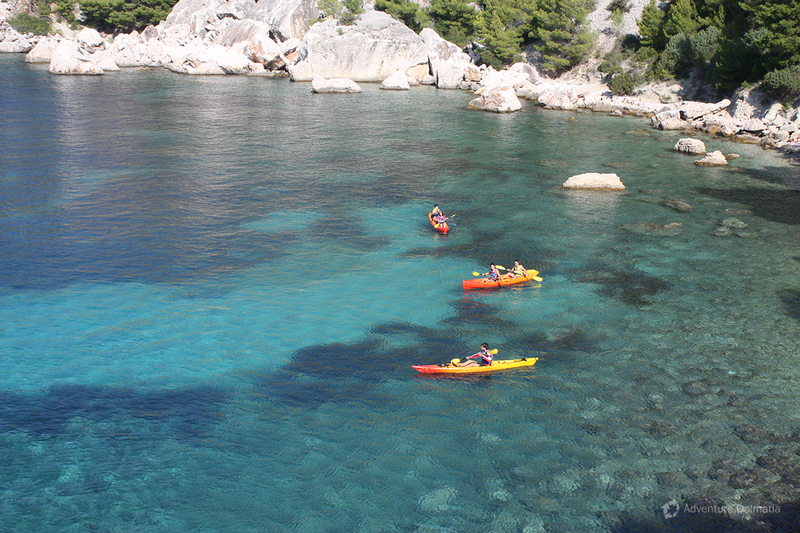 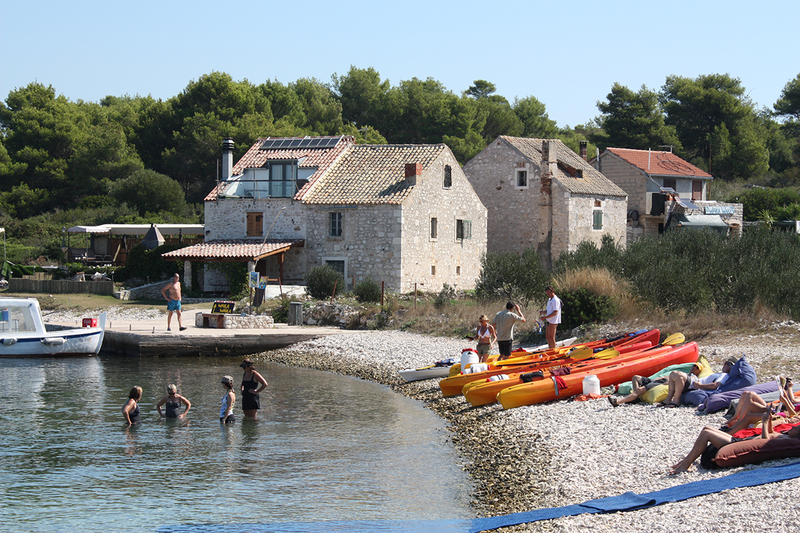 sea kayaking, biking, rafting, canyoning and much more.